Join my mailing list for tips on chiropractic technique, practice management, research and philosophy. I promise your email will never be shared, sold, or rented! 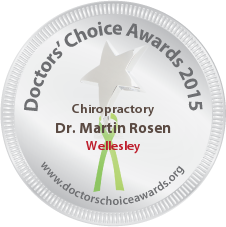 For over 32 years, Dr. Marty Rosen has been at the forefront of chiropractic pediatrics and specifically pediatric craniopathy. 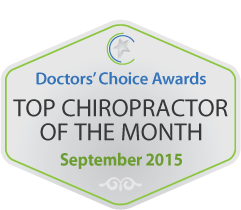 He has written multiple books and research studies as well as run a successful family chiropractic practice. Dr. Rosen has dedicated his life and inspired thousands of others in the pursuit of excellence in the application in the art and science of chiropractic. If you would like to be put on the mailing list, please fill out the registration form and you will be notified if spaces become available. 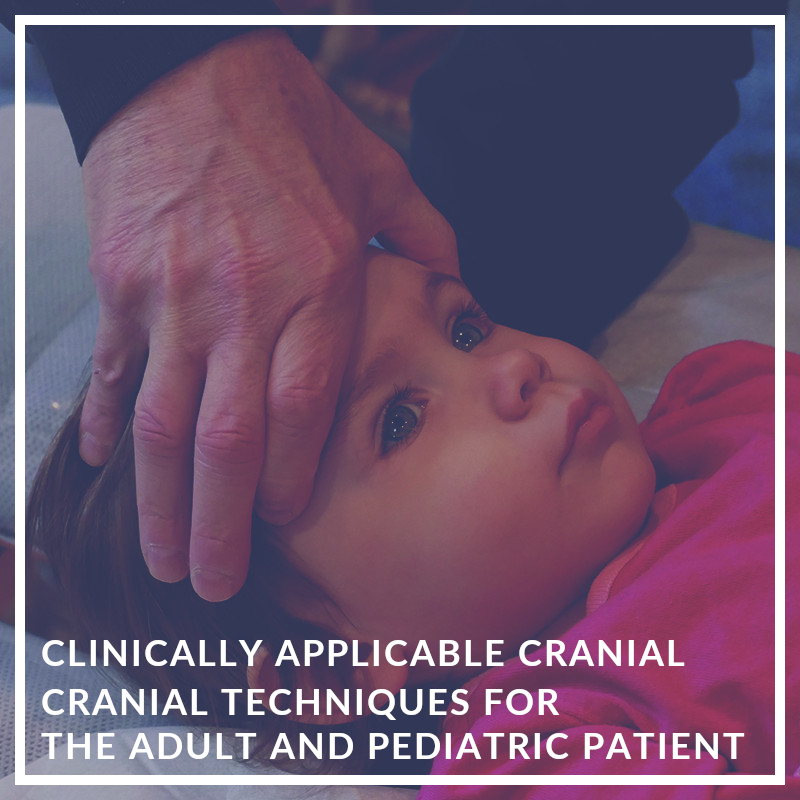 This 16-hour comprehensive pediatric spinal and cranial adjusting seminar will cover a complete spinal and cranial examination for the pediatric patient. 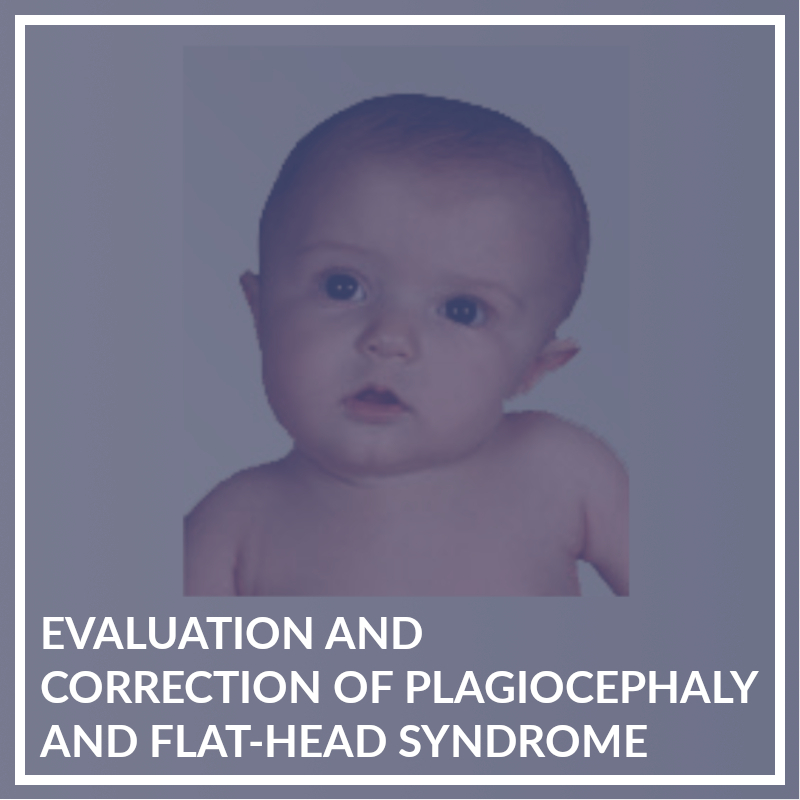 The examination format will allow the practitioner to determine: the major type of subluxation present – meningeal or structural, the predominant ascending or descending pattern and the primary area of neurological insult. 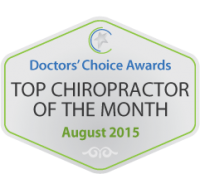 In this way the practitioner will be able to determine the most effective adjusting procedure as well as the first area of the spine or cranium that needs to be addressed to deliver the most effective and efficient adjustment. 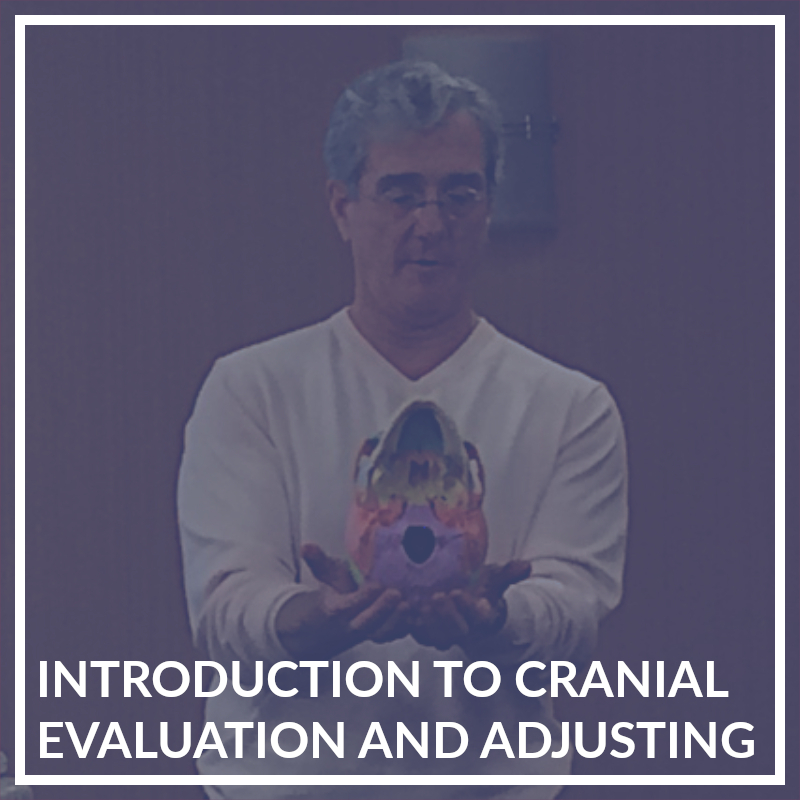 In addition, this 16-hour seminar includes 8 hours of hands-on cranial workshop and 4 hours of hands-on spinal workshop. 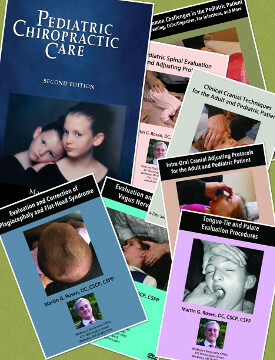 The goals for our pediatric seminars are three-fold: to explain the importance of chiropractic care to help chiropractors communicate more effectively to parents and other healthcare professionals, to offer a comprehensive exam so you can develop a set of objective findings to guide the care protocols of your pediatric patients and most importantly - to improve your art in applying the chiropractic adjustment by teaching you the skills necessary to work with this segment of the population in and effective, safe and efficient manner. Our commitment to the ART of chiropractic started in 1979, when we taught our first SOT® category seminar while still students. In 1998, I was asked to take the work of Major DeJarnette and organize a Pediatric Seminar based on his teachings. I taught this seminar for the first time in 1999. 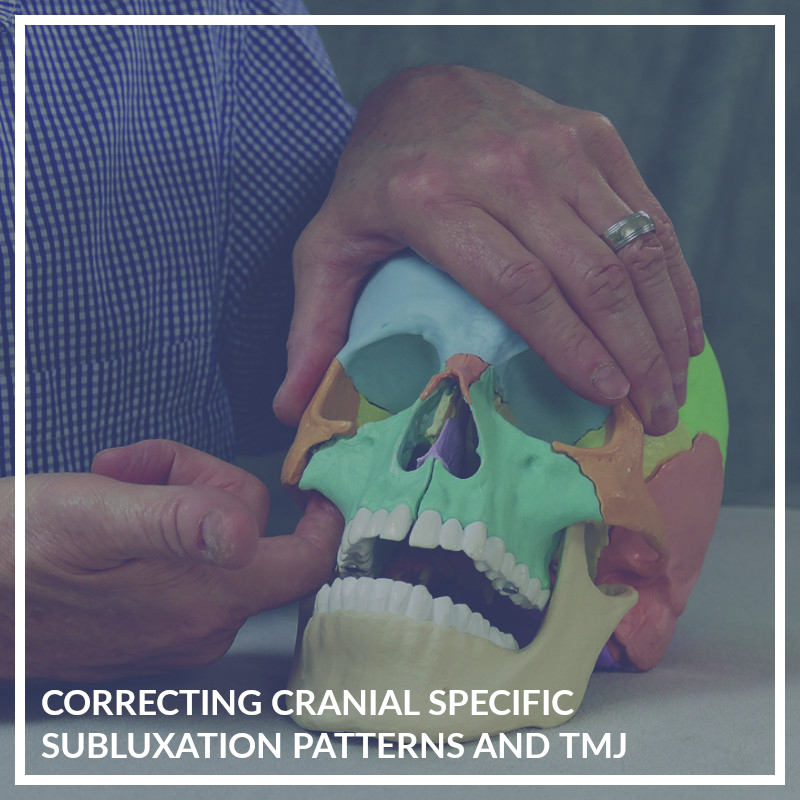 In the SOT® world, there are two main certifications - proficiency in the categories and proficiency in cranial adjusting. It has been my intention to offer a SOT® pediatric certification for years. 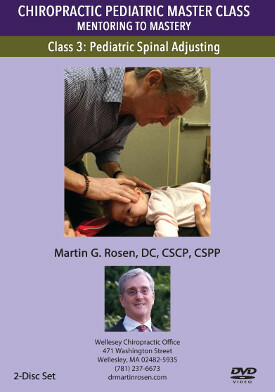 To that end we have put together a three 16-hour series that will bring the art of Sacro Occipital Technique® into one of the most comprehensive pediatric certification series available. For those of you that have studied with us in the past and wanted to learn more, for those that have studies SOT® and wanted to go deeper or those that want to have the tools and techniques to offer the best to your families the time is now. 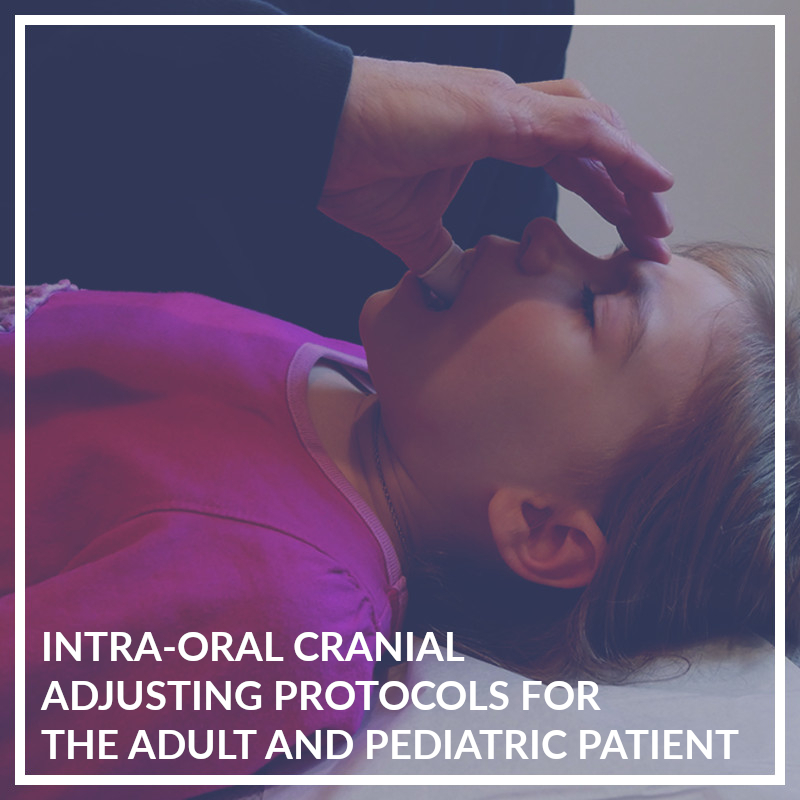 This three, 16-hour hands-on seminar series offers a complete pediatric spinal and cranial examination and adjusting model for the practitioner who wants to advance their pediatric adjusting skills and practice to the next level. This 16-hour seminar includes: rationale for pediatric care, growth and developmental milestones and their impact on the nervous system, pediatric examination procedures for infant to pre-teen and spinal adjusting protocols for the occiput, cervical, thoracic, lumbar spine and pelvis. 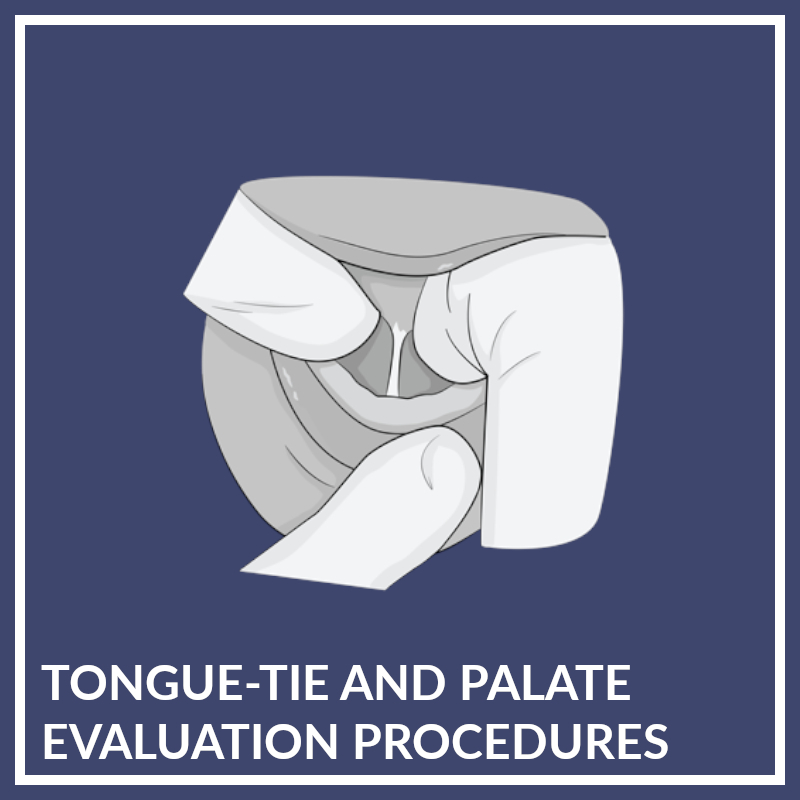 Both low force/dural meningeal/tonal protocols as well as standard osseous corrective procedures will be taught. 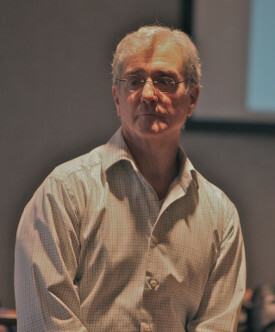 This 16-hour seminar includes: cranial anatomy and physiology as it relates to chiropractic cranial adjusting, cranial adjusting techniques for cerebrospinal fluid (CSF) balancing, specific cranial bone corrective procedures, symptom specific applications of cranial techniques and dural torsion patterns including the falx cerebri, tentorium and sphenobasilar. 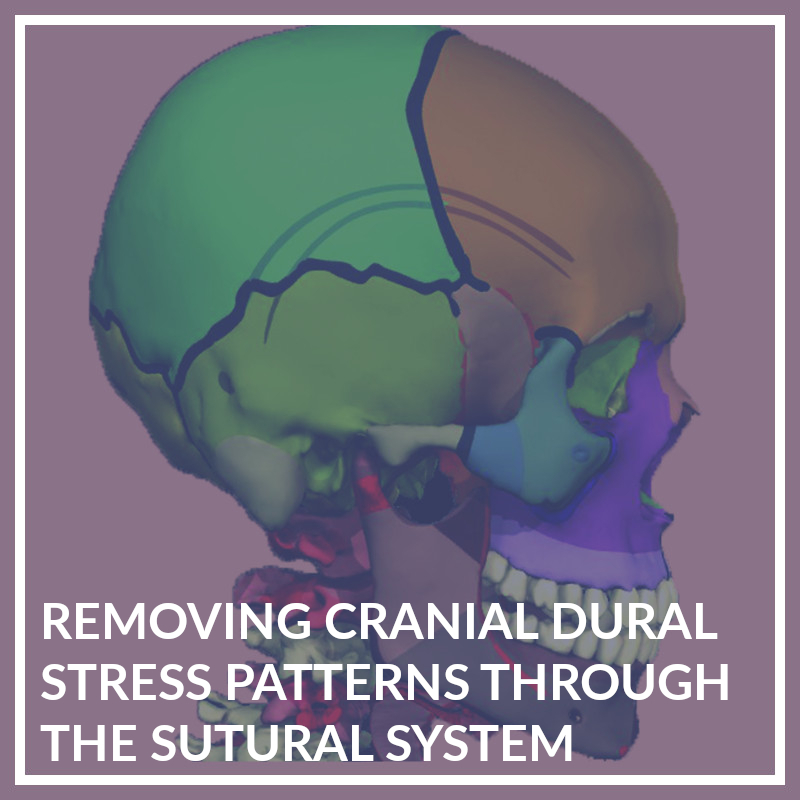 This 16-hour seminar includes: specific case management and integration of spinal, cranial and soft tissue adjusting techniques. Above is the list of States we have applied for CE for the Rosen Pediatric Seminar Series. If you plan on attending, want CE credits and you need another state covered, please sign up 120 days in advance so we can apply. The excess cost of the approval application may be passed on to the attendee. Individual or Series Seminar Registration: CE credits must be requested at the time of seminar registration directly on the registration form. CE Credits Request Fee: $50 per 12-hour class. This fee is to be paid at the time of your registration, is additional to seminar cost and is non-refundable. As an attendee, it is your responsibility to be aware of the continuing education rules and regulations of the state(s)/provinces in which you are licensed, including what topics are acceptable for continuing education/license renewal credit. License Renewal: While applications relating to credit hours for license renewal in selected states have been executed for these programs, it remains attendees' responsibility to contact the state board(s) from whom they seek continuing education credits for purposes of ensuring said board(s) approve both venue and content as they relate to any seminar/course/lecture/webinar /online presentation (event). Neither a speaker's or exhibitor's presence at said event, nor product mention or display, shall in any way constitute NYCC endorsement. NYCC's role is strictly limited to processing, submitting, and archiving program documents on behalf of course sponsors. We do not apply for CE credits outside of North America. If you attend a location outside of the United States but are requesting CE credits for a US state license, the CE policy stated above applies. Please contact us if the state you are seeking is not on the list of auto-approved states. An additional application process and fee may apply. With the exception of Alberta, Canadian provinces do not require an application or fee from the seminar host for CE. Therefore it is your responsibility as the attending doctor to request approval and report your attendance to your province licensing bodies. It is also your responsibility to maintain your own attendance records. We must apply to Alberta for CE approval in order to offer CE to attendees. Therefore, attendees seeking CE credits will be charged $45 per class for this service, as stated in our policy above.